Which rights are protected by the Convention? 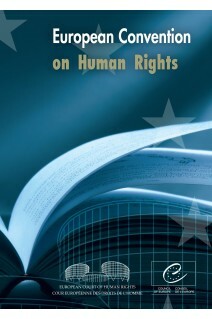 The rights and freedoms secured by the Convention include the right to life, the right to a fair hearing, the right to respect for private and family life, freedom of expression, freedom of thought, conscience and religion, and the protection of property. 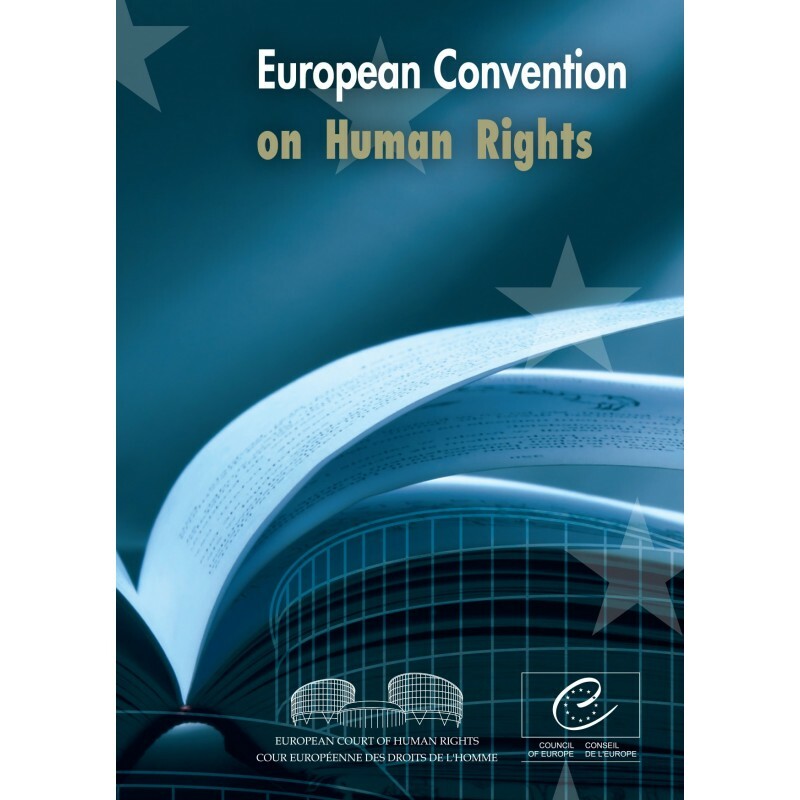 The Convention prohibits, in particular, torture and inhuman or degrading treatment or punishment, slavery and forced labour, arbitrary and unlawful detention, and discrimination in the enjoyment of the rights and freedoms secured by the Convention.